This is an entry level laptop for average day to day usage. Don&apos;t expect this laptop to do wonders. Build quality is okayish and i would not recommend to buy this laptop now since there are various others available in the market. 2GB memory full without any proper applications, software installations. Keyboard and touch pad not up to mark. Micromax canvas laptop has a reasonable price and offers reasonable accessories and features within this price. 3 Pricebaba users have written their experience with Micromax Canvas Lapbook L1160. 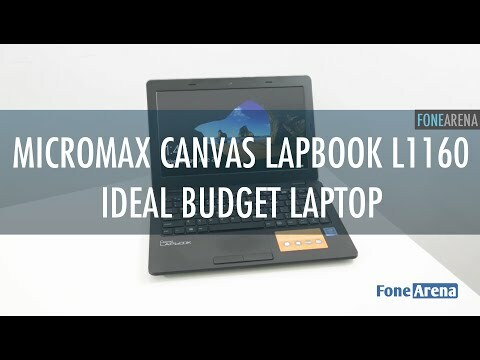 If you own Micromax Canvas Lapbook L1160, please do leave your feedback too.